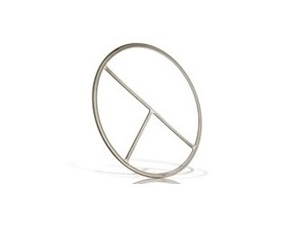 If you are willing to import customized and good quality high lumen Lens Ring Joint Gasket from a such manufacturer and supplier, or you are going to check CREE, EMC, CE and OEM Lens Ring Joint Gasket price and quotation with a such exporter, providing with Lens Ring Joint Gasket enquiry, welcome to contact us. 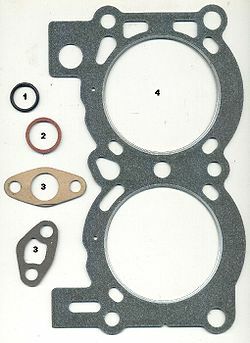 If you are willing to import customized and good quality high lumen Double Jacket Gasket from a such manufacturer and supplier, or you are going to check CREE, EMC, CE and OEM Double Jacket Gasket price and quotation with a such exporter, providing with Double Jacket Gasket enquiry, welcome to contact us. 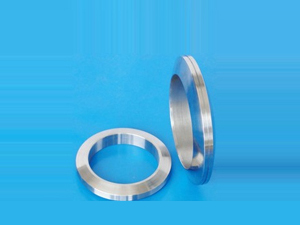 If you are willing to import customized and good quality high lumen Corrugated Gaskets from a such manufacturer and supplier, or you are going to check CREE, EMC, CE and OEM Corrugated Gaskets price and quotation with a such exporter, providing with Corrugated Gaskets enquiry, welcome to contact us. 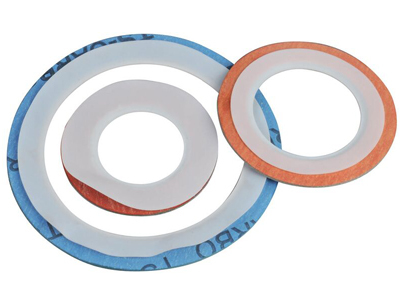 If you are willing to import customized and good quality high lumen PTFE Envelope Gasket from a such manufacturer and supplier, or you are going to check CREE, EMC, CE and OEM PTFE Envelope Gasket price and quotation with a such exporter, providing with PTFE Envelope Gasket enquiry, welcome to contact us. 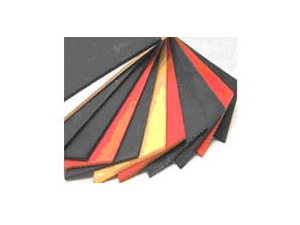 If you are willing to import customized and good quality high lumen Rubber Sheet from a such manufacturer and supplier, or you are going to check CREE, EMC, CE and OEM Rubber Sheet price and quotation with a such exporter, providing with Rubber Sheet enquiry, welcome to contact us. Kaxite is a specialized manufacturer and exporter on glass fiber square rope, twisted glass fiber rope, glass fiber round rope, graphite glass fiber round rope, glass fiber round rope with rubber, glass fiber lagging rope, glass fiber knitted rope, glass fiber knitted rope with graphite, glass fiber sleeving, glass fiber sleeving with silicone, etc. 2.Used for the material of keeping warm, insulating against heat, etc 3.Excellent substitute for asbestos; 4.Metallic wire reinforced on request. 5.For sealing coke furnace, stove and boiler burner, chimney door, pump and valve, exchanger, etc. 2.Used in low pressure in ingot moulds, pipe insulation, thermal shields, etc. 2.Used for the material of keeping warm, insulating against heat, etc; 3.Excellent substitute for asbestos; 4.Metallic wire reinforced on request; 5.For sealing coke furnace, stove and boiler burner, chimney door, pump and valve, exchanger, etc. 2.Used for the material of keeping warm, insulating against heat, etc. 3.Excellent substitute for asbestos; 4.For sealing coke furnace, stove and boiler burner, chimney door, pump and valve, exchanger, etc. 2.Coating with red silicone rubber for wrapping exhaust. 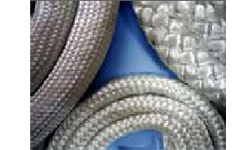 4.Excellent substitute for asbestos rope. 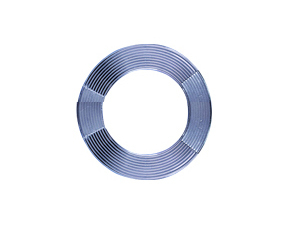 4.Used as filler of grooves, sealing of oven, furnace or boiler doors. More information, please contact with us.